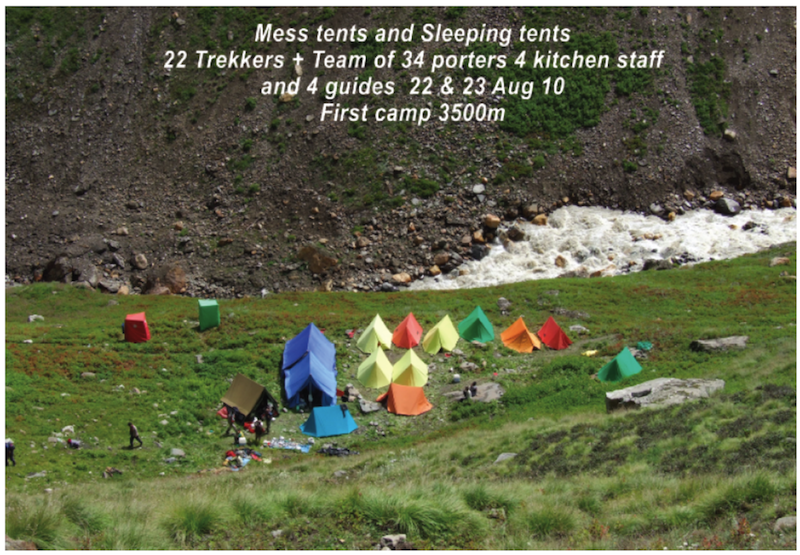 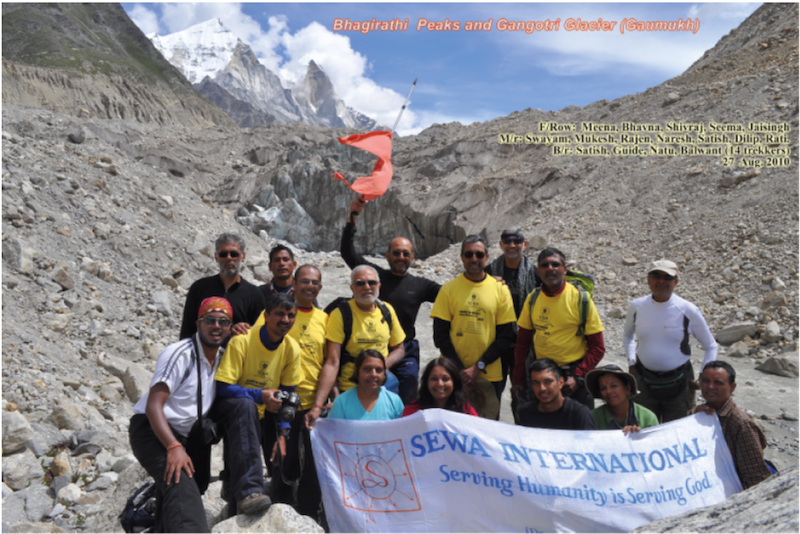 Twenty-two swayamsevak and sevika from the UK participated in a fund raising trek on the Himalayas. 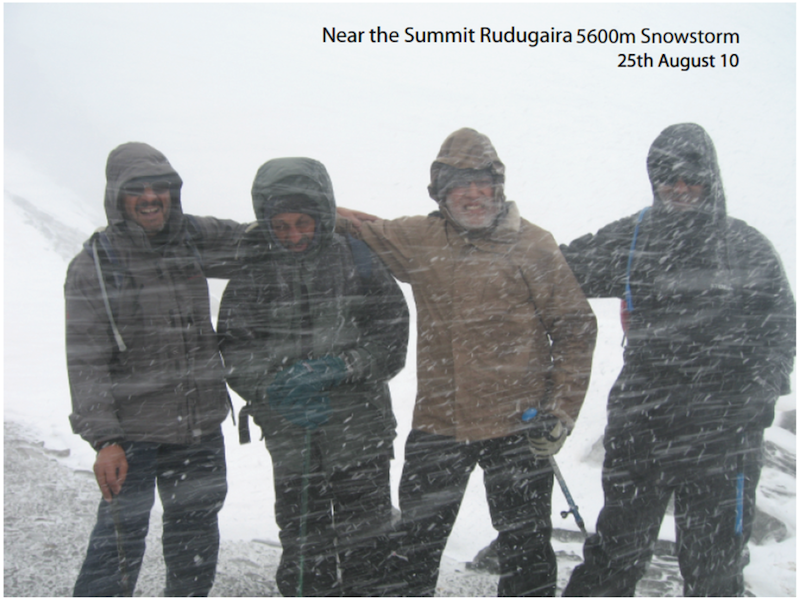 The first trek was a challenging trek from Gangotri to the top of the Rudragaira mountain which stands at a height of around 5,800m. 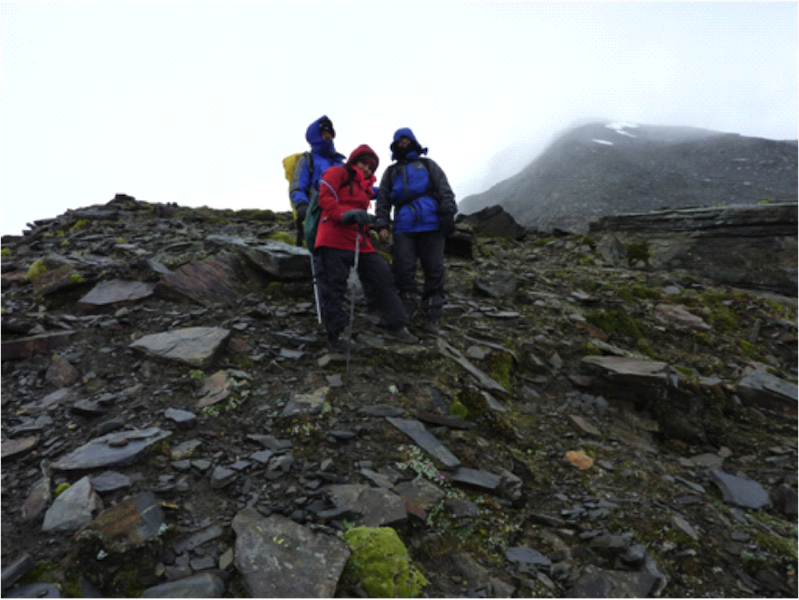 The paths were narrow, the terrain was tough and the weather was not at its best but the sheer determination, team work and a lot of hard work helped to overcome these obstacles and the group was able to reach near the top of this mountain. 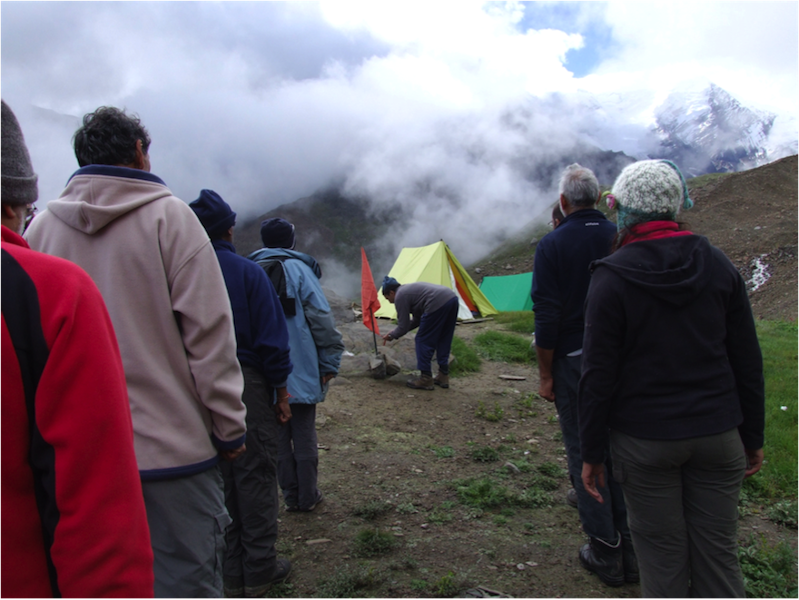 At a height of around 4,200m, the group celebrated the auspicious Raksha Bandhan Utsav, raising the bhagwa dhwaj, tying the rakhees, singing the prarthna and listening to an inspiring baudhhik given by Shree Natubhai Faldu. 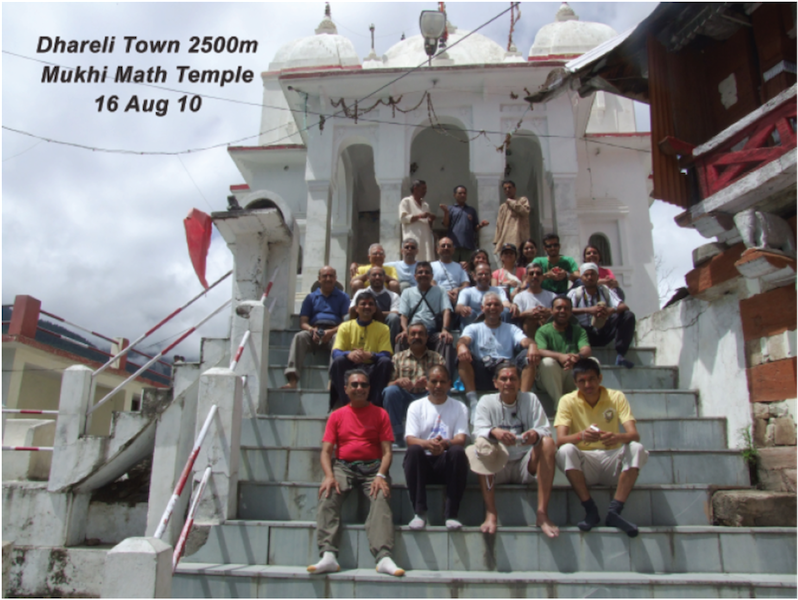 Probably the highest Raksha Bandhan Utsav celebrated by swayamsevaks this year! 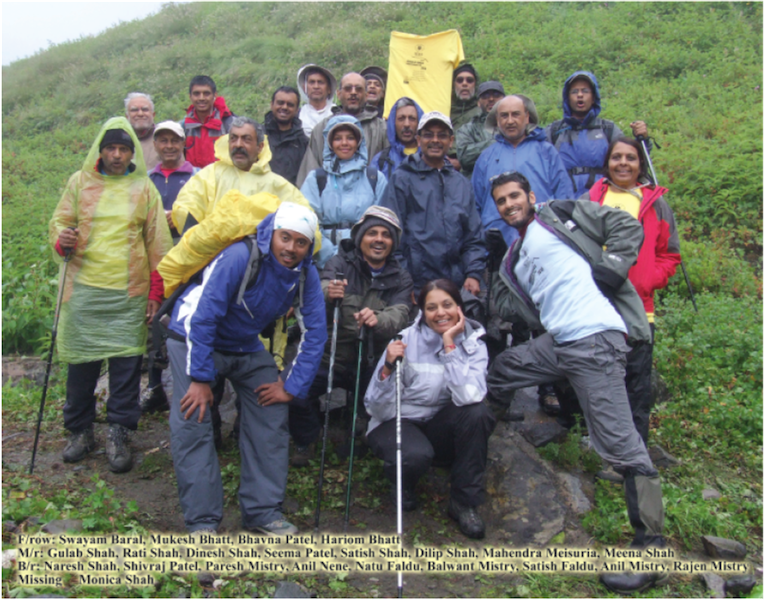 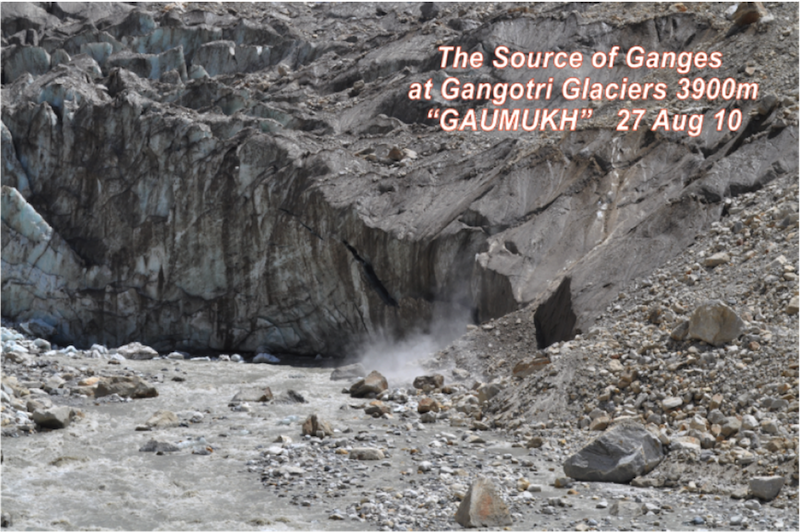 Following the Rudragaira summit, the group also trekked to the source of the Ganga, at Gaumukh. 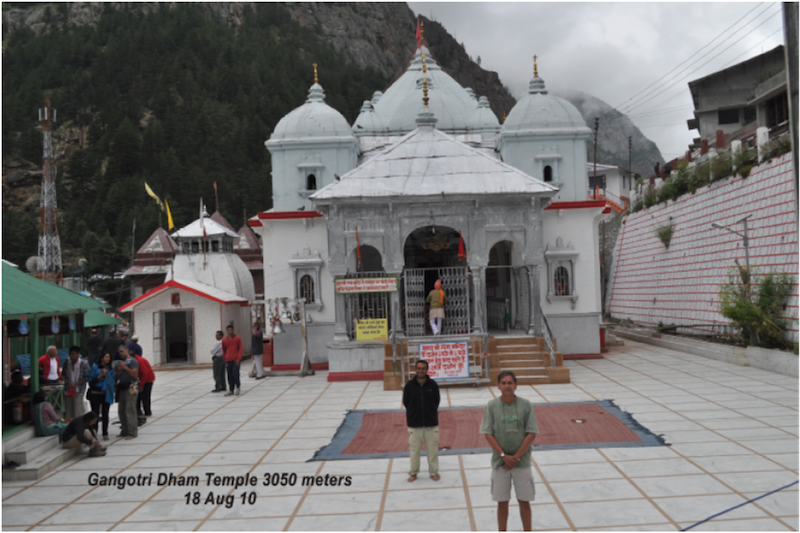 The mighty glacier is set below the awesome three peaks of the Bhagirathi mountains and the atmosphere in the region is truly spiritual. 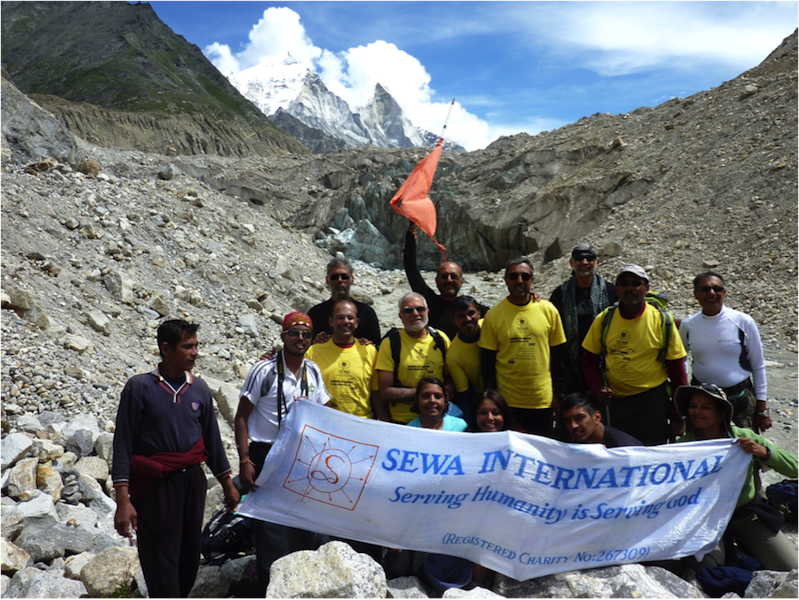 The team is raising funds for rural developmental and educational projects in Bharat through Sewa International.